People eat out for several reasons, not just because they want someone else to do the dishes afterwards! 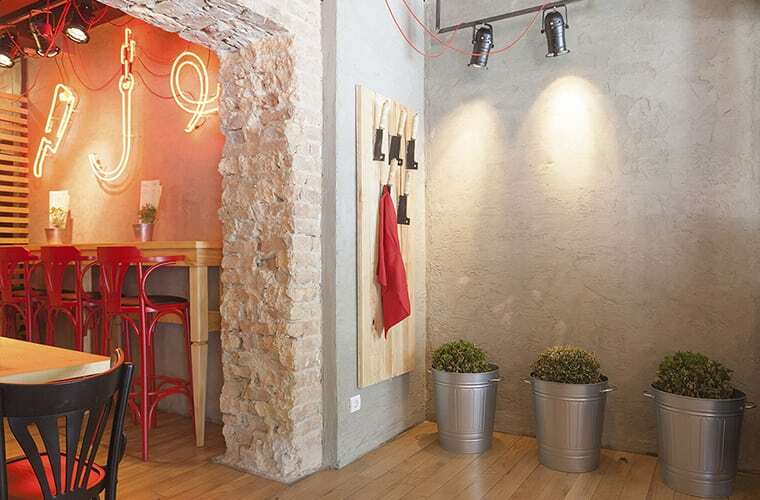 Dining out is as much an experience as it is a meal, so that's why décor is just as important as the quality of the food and standard of the service. 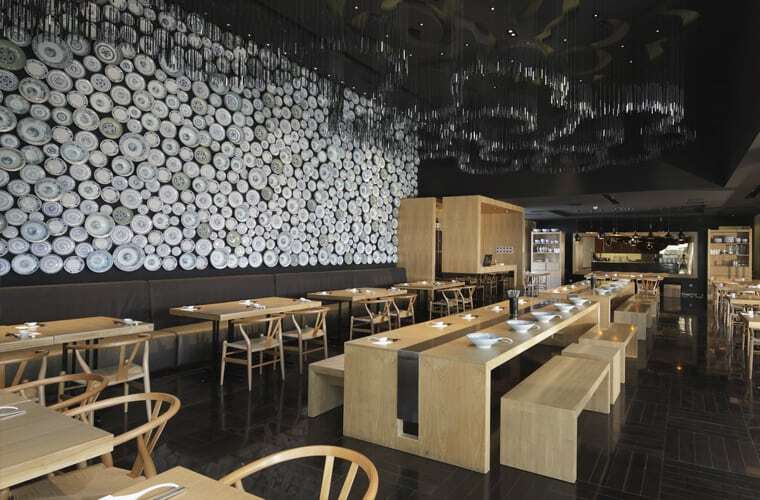 Humans are highly visual beings, so read on to discover why textiles and wall coverings play just as an important a role as taste when customers visit your restaurant. 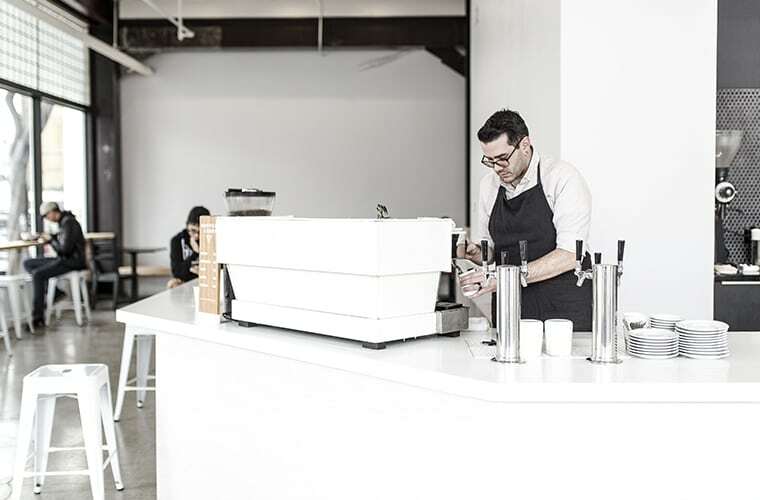 Have you ever visited a restaurant that had cold, white walls and stark lighting? It didn’t exactly make you want to stay long after the meal did it? A few years ago some restaurants decided to go with a ‘bare essentials’ trend so diners would focus more on the food than the décor. Needless to say, no one but the very best gastronomic restaurants did well out of this look with many customers finding the experience a little uninviting. After all, there wasn't a great deal to look at while you waited for your main course! 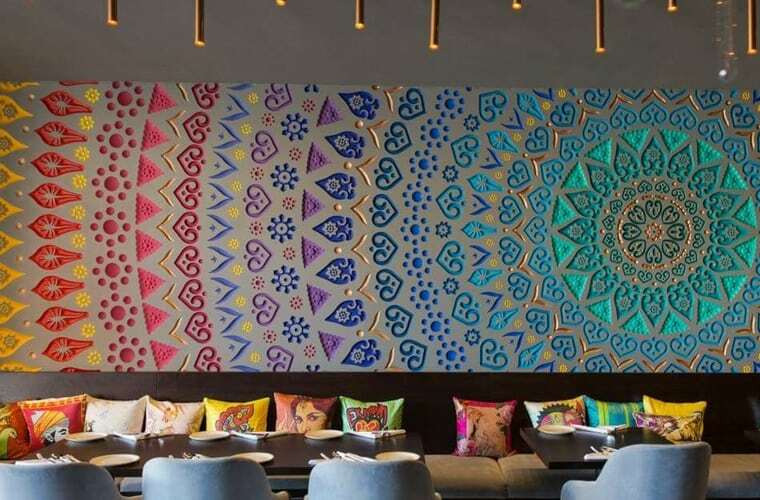 Your restaurant décor should embody your brand, so make it as vibrant as you possibly can by using textiles and textures to bring it to life. Although you’ve probably already got your corporate colours figured out, including different textures gives your brand that tangibility that customers can actually feel every time they step inside your premises. Woven wall coverings are a great way to add some texture and create focal points on plain walls. They come in a wide range of colours and designs, so layer them up to make a feature piece. Flock wallpaper is making a comeback with updated designs to suit the discerning bar and restaurant owner. This wallpaper can add depth to walls and give a sumptuous and luxurious feel. Just be careful about the colour you choose though as your visitors won’t be able to stop themselves from touching it! Tiles don’t all need to be flat on bar surfaces. Create a little texture by including some handcrafted tiles with ridges and patterns to frame the main bar area and add interest. Another simple way of including texture is to use throw cushions in seating areas. Velvet, faux fur or studded leatherette cushions are a growing trend in the hospitality sector and any easy way for you to add a little texture to your premises without blowing your décor budget.